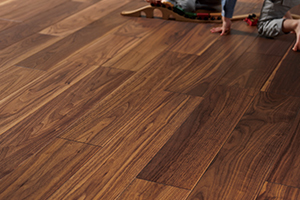 History of company and product development｜Asahi WoodTec Co., Ltd.
We are selecting "precious wood" by careful examination to harbor overwhelming sense of texture for the "precious trees" under tender care, and then draw out the power of the material. That need is the residence culture, such as "respecting the material" and "treating the material carefully" originally possessed by the Japanese people. The woodworking industry is nothing but a job that has been established on the needs. Although the products has been changed with the time change, the technology that is able to draw out the power of "precious trees" is what we have inherited for over 100 years since our establishment in 1913. 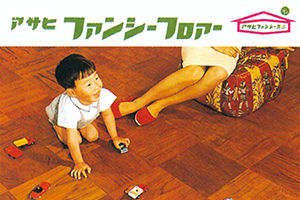 Established business as "Shimo Tora Shop" root of the company. 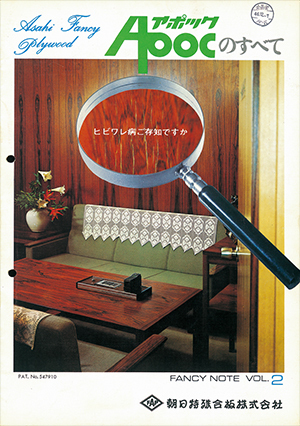 Established Asahi Tokusyu Gouban Co. Ltd (currently AsahiWoodTech) based on "Popularization of precious wood" as company’s philosophy. 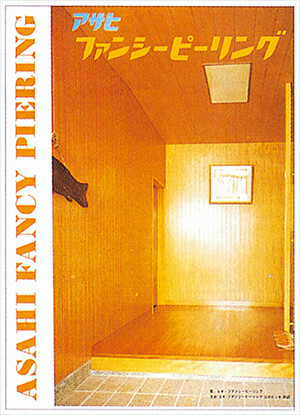 Released "fancy peeling", the first standard product for wall and ceiling materials of precious wood plywood board. 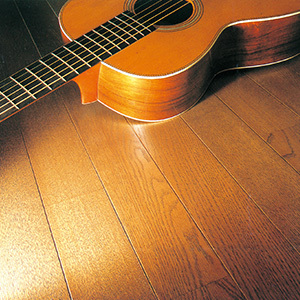 Released "fancy floor" (1x6 floor size) by decorating plywood base with f precious solid wood sawn board. 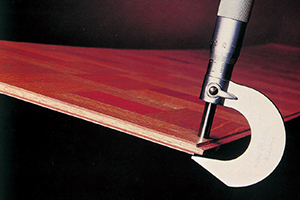 Developed "APOC", a new technology for preventing cracking on the cosmetic surface of board. Joining Osaka wood industrial complex (Tadaoka, Kishiwada-city, Senpoku-gun, Osaka). Established subsidiary company for manufacturing cosmetic materials, "Asahi Suzuki Co. Ltd."
Established foundation for "Kaibori Scholarship." 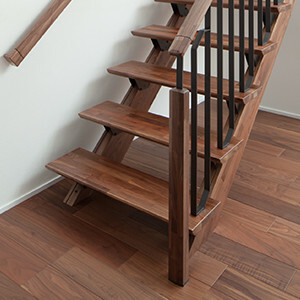 Released "precious wood cosmetic stairs". 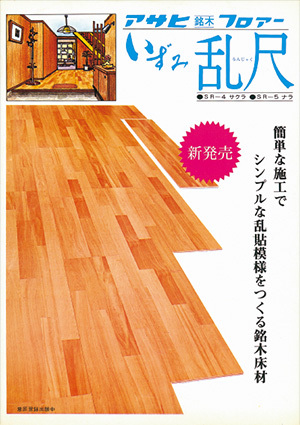 Released standard product of "color flooring materials"
Changed trade name to AsahiWoodTech. 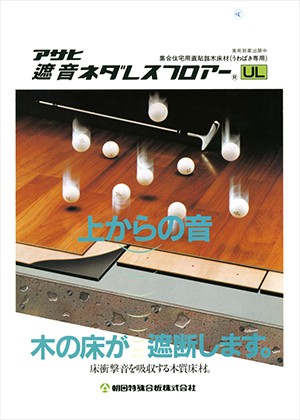 Changed specification for antibacterial surface treatment for residential floor. Certified ISO9001:1996 (Tadaoka plant-2 and related sections). Relocated Tokyo branch office to Shinkiba. Developed floor heating system, "Hayawaza", for reforming purpose in collaboration with city gas companies. Awarded "Technology award" for the first time for Manufacturing company for construction materials from Japan Gas Association. Held 50th anniversary fair of company inception, "wood taste revolution" at Tokyo and Osaka. Certified ISO14001:1996 (Production Division and Tadaoka Plant). 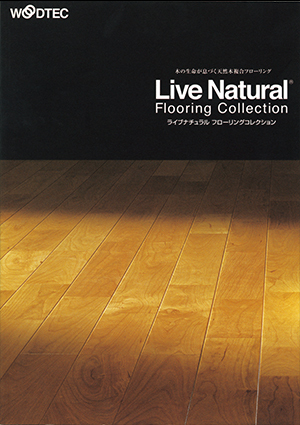 Released "Live Natural", a cosmetic sliced veneer, produced by pursuing the essential beauty of natural wood. Accomplished reducing formaldehyde content (F☆☆☆☆) in products. Released "complete pre-cut stairs" to shorten the on-site construction period. Opened Tokyo showroom at Shinjyuku Park Tower OZONE. Participated in tree-plantation business at Sabah district in Malaysia. 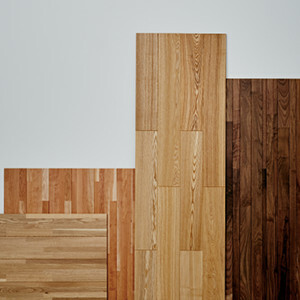 Established new "Techno stage Izumi plant (manufacturing flooring materials)" in Izumi city, Osaka. Certified CoC for both FSC & PEFC at manufacturing floor materials plant. Received "Letter of Thanks" from the Minister of Agriculture, Forestry and Fisheries based on the evaluation of active activities for domestic wood use. 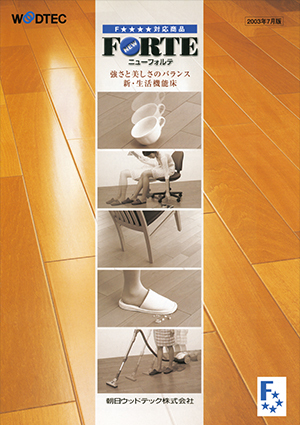 Awarded "Good design 2010" for "Inter fit wall cedar & cypress (currently COOL Japan square type" and selected as "Exhibit" in "Value of sensibility exhibit" organized by the Ministry of Economy, Trade and Industry. Picked up "Commitment company" in "INNOVATIVE VOICE" planned by ANA. Awarded "Good design 2011" for "COOL Japan border type." Established subsidiary company "ATC Co. Ltd." for specializing floor construction. Awarded "Good design award" for "Live Natural Premium" for the first time under the category of natural wood cosmetic composite flooring. 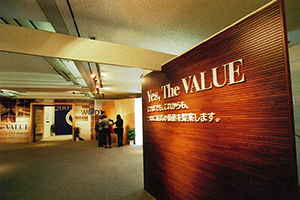 Held 60th anniversary fair of company inception "Timeless value" at Tokyo and Osaka. Released world-first solid wood sawn board, "Live Natural Premium". 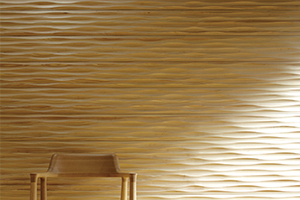 Added "Slim type" to "COOL Japan" for wall materials using domestic wood materials. 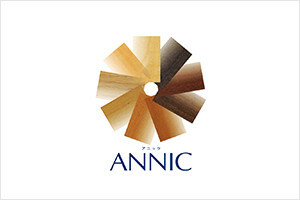 Awarded "Good design award 2012" for "And More series" for coordinating materials in "Live Natural Premium." Added direct pasting materials (L-45) to "Live Natural Premium" for condominium use, which was awarded "Good design award 2013." New "Design premium" including the collaborative products with "design office nedo (Ooki sato)" was added to "Live natural Premium," a product of which is presented at "WOODTEC renovation fair."